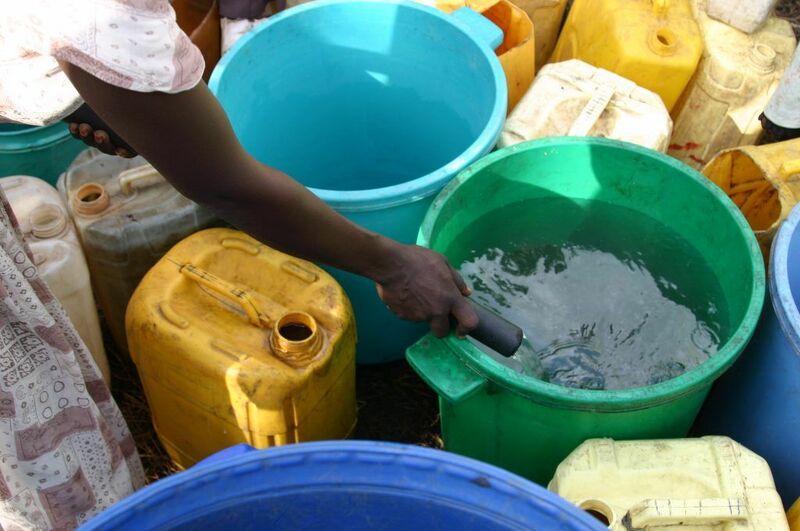 A low cost, simple to operate, containerised water purification system for remote, rural communities to provide potable water when funds and materials for operation are scarce. 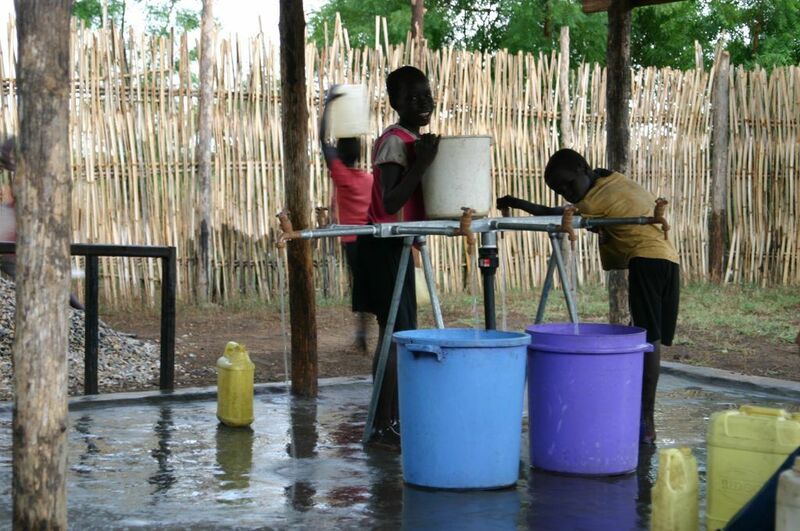 Séon VS is a containerised fresh water treatment plant designed for remote communities with no access to safe drinking water. Séon VS combines simple, proven technologies to create an easy to operate, cost effective water treatment plant which can process up to 15,000 litres of water per day from any available fresh, surface water source into potable water. Pump source water into elevated tank with pump. Let gravity filter the water. Bleed air from the system by pressing the black buttons. 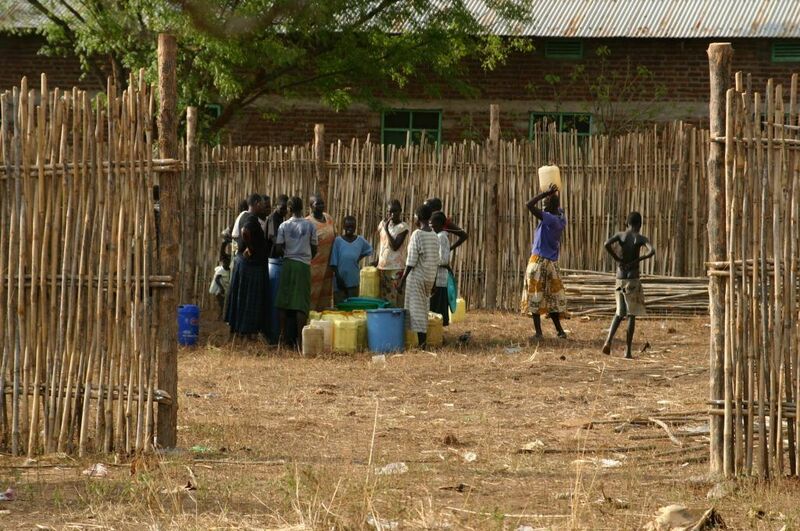 Safe, potable water is now available using gravity to deliver. Séon VS has multiple application possibilities. It can be installed as permanent projects directly with the local community and or local partners such as non-governmental organisations (NGO), community based organisations, businesses and governments. The installations can be encouraged, wherever possible, to be operated as micro businesses to enable self-sustainability. 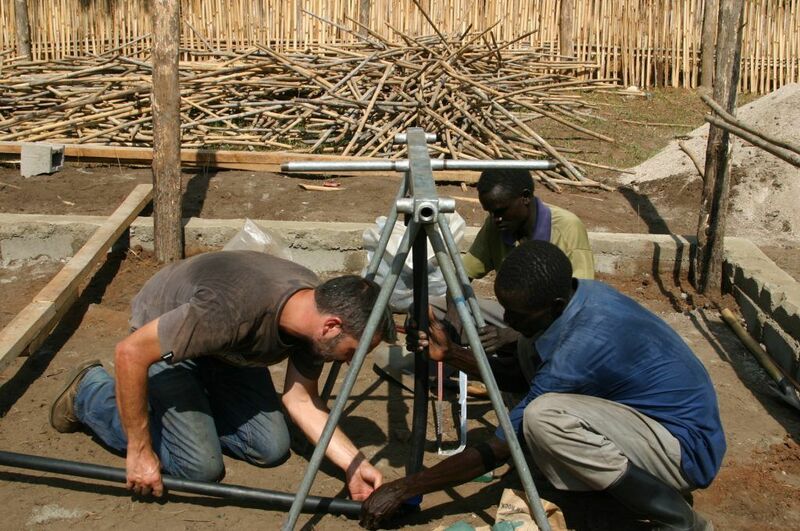 The components used to make up the water purification system are widely available throughout the world including the knowledge to use and maintain them, this gives Séon VS maximum security for continued operation over extended periods of time with minimal support from donor charities. 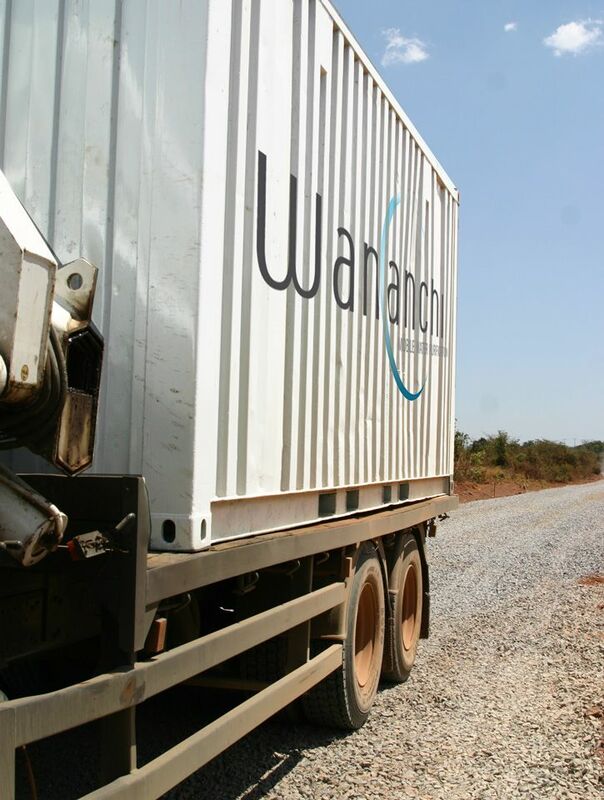 Wananchi manufacture these systems at zero profit to play our part in delivering water to those do not have access to it. Contact the Team at Wananchi to learn more. the community involved before deployment.